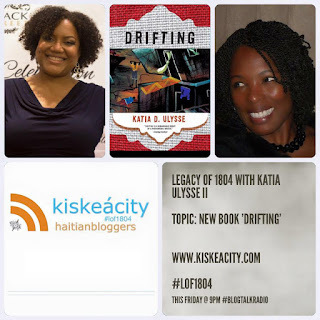 Katia Ulysse was my first ever guest on #LOF1804 but back then Drifting her latest book of fiction had not yet been released. 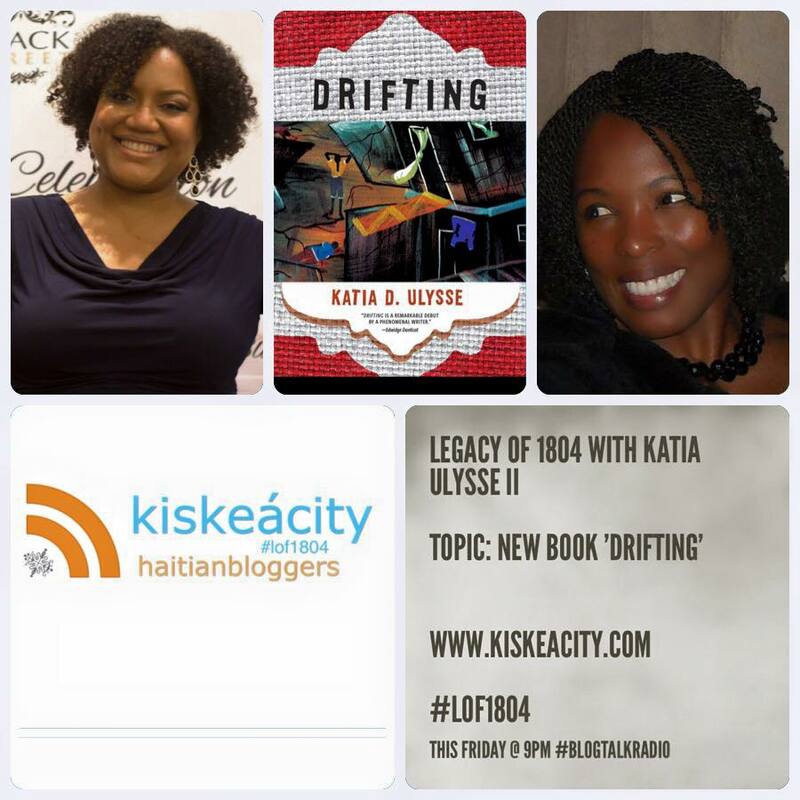 She is back on LOF1804 this Friday to read from and speak about the book. Join us tonight at 9PM! Listen live over the phone (714) 242-6119 or on the web http://tobtr.com/s/7637717. The archived show will be available as soon as the show ends at http://tobtr.com/s/7637717.